Island Catastrophe Environmental Restoration is a full-service mold removal,	fire and water damage restoration company in Long Island, NY, which means	along with providing the remediation and mitigation services that you	need, ICER is capable of providing the home structural repairs to the	damaged areas of your home or office. The stress of experiencing a property loss such as a mold contamination,	fire, or water damage, coupled with the task of searching for a qualified,	skilled, and honest contractor is enough to deal with, never mind, having	to search for two contractors. ICER makes that easy for you, we are capable	of providing you with the remediation and restoration services for house	damage repairs. Our home structural repair services will allow you to	return your home or office back to its pre-loss condition including the	structural repairs that follow. 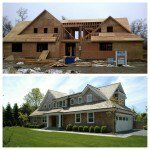 We have rebuilt countless homes on Long	Island after the demolition due to mold damage or contamination, fire	damage, or water damage. 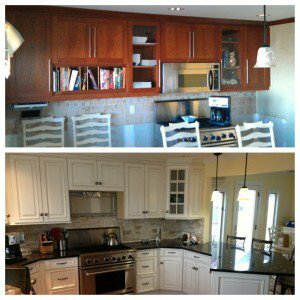 In most situations, removing the home damage	or contamination is only one portion of the project. As a homeowner or	business owner, you need a contractor that can make it seem like it never	happened. 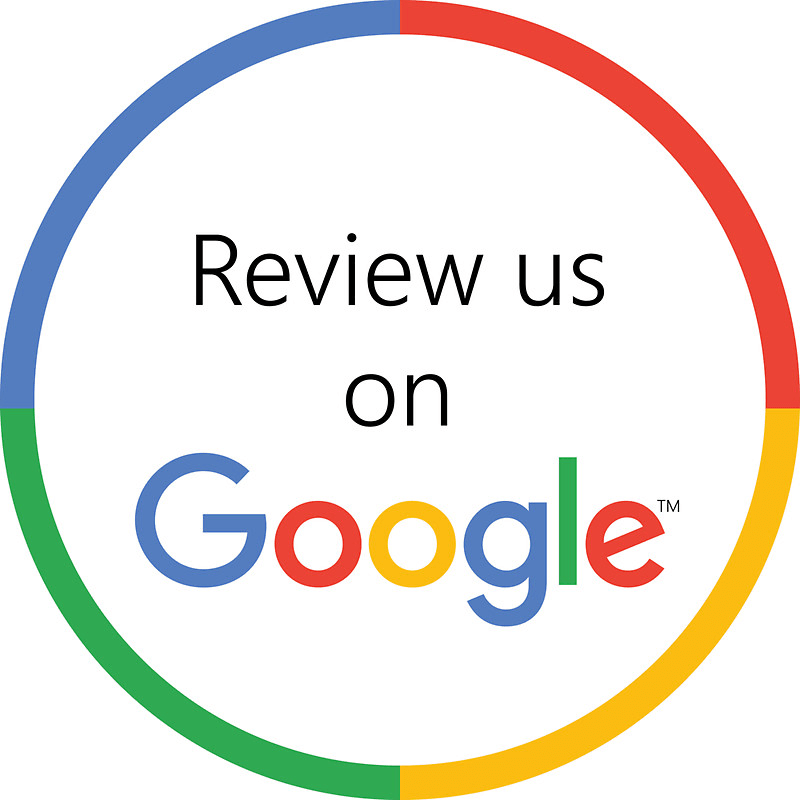 We understand that not only do you want it returned to its pre-loss	condition, but you want it to look better. With all of the Reconstruction we have done after Mold Remediation projects	and disasters due to Fire or Water Damage, ICER now offers New Construction	Services, Extensions, and Home repair Improvements. We will discuss your	ideas for the new extension or new construction, create a digital footprint	of the plan, and professionally estimate the cost using the latest software. Give us a call today at (631) 909-1412 to discuss your next Home Improvement or New Construction. May 26, 2017 What Are the First Steps You Should Take After a Fire?